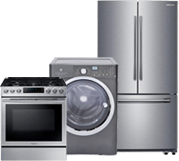 Advanced Appliance Service is devoted to providing reliable and professional service to its customers at a fair market value. As a result, we do charge a service fee or “Trip Charge” to dispatch our technicians to the customer’s home in order to evaluate the malfunctioning appliance and generate an estimate for repair. This Trip Charge includes the cost of gas, compensation for our factory trained technicians, the use of specialty tools as well as additional overhead. 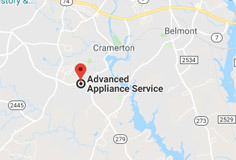 Unlike our competitors who claim that they will waive a trip or service charge when a repair is necessary and then mark up the cost of labor and/or parts, Advanced Appliance Service has implemented the “Trip Charge” as a way of being honest and upfront with our customers about the price of having their appliance evaluated. 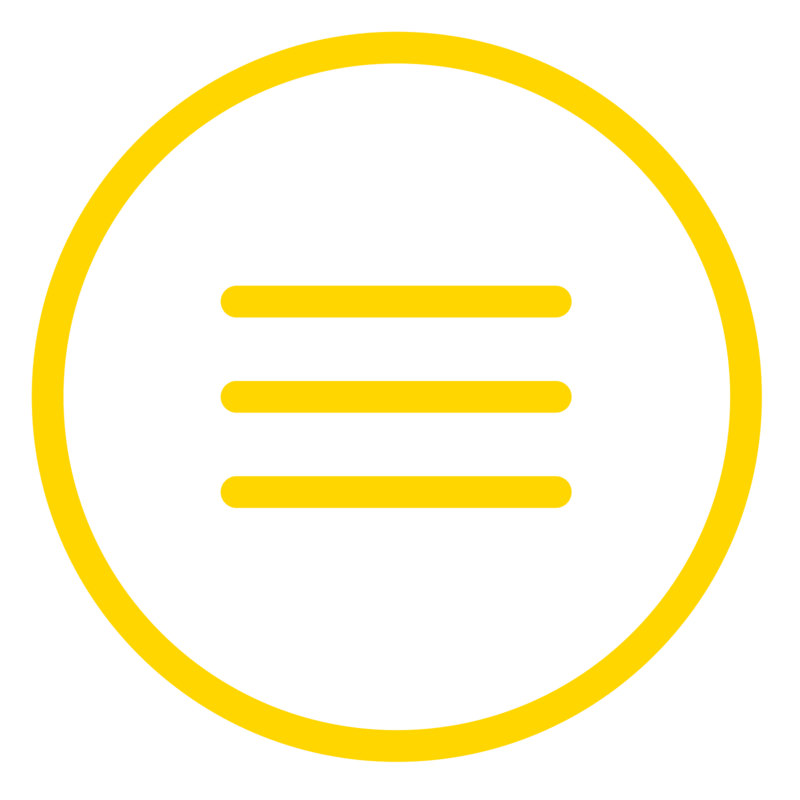 The “Trip Charge” does not include the cost of labor and parts to repair the malfunctioning appliance, nor is it applied to the overall balance or total cost of the repair.